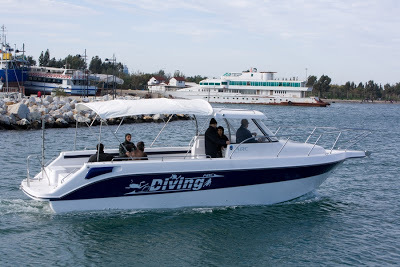 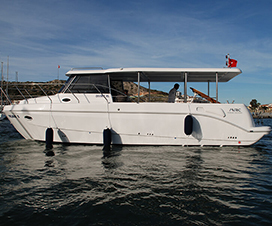 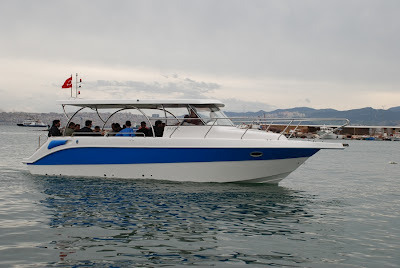 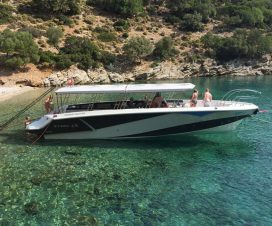 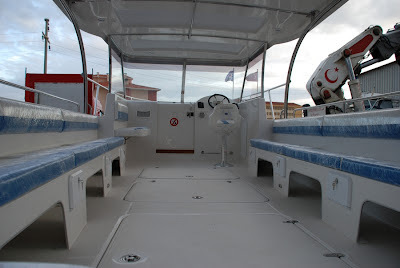 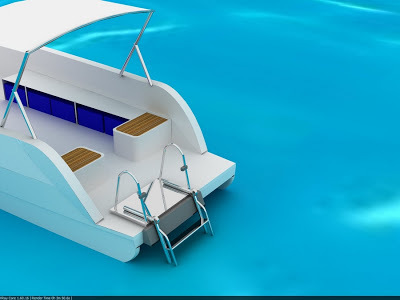 Capacity of 16 passengers with two crew and one captain, Turkey hosts the first fiber of being a professional dive boat, Diving 35, all design and engineering plans and calculations made​​, the notified body, which was courtesy from the CE certificate. 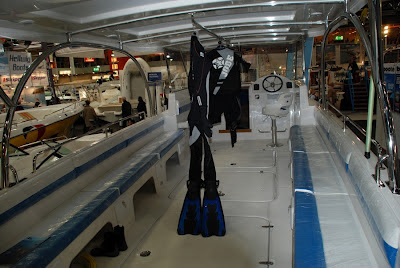 Diving 35 is the full length of 10.70 meters, if desired, may be preferred as hardtop. 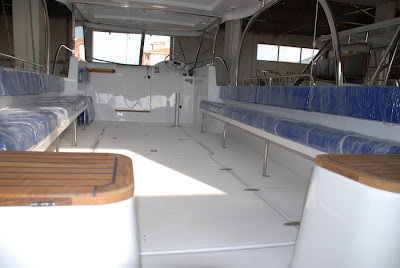 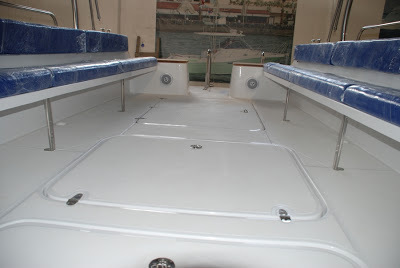 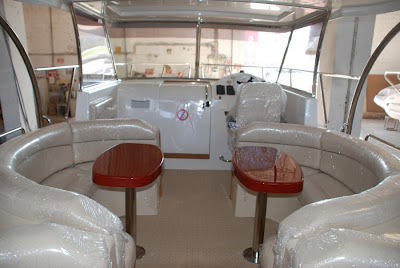 Diving 35 boat model, optionally, by the internal layout design, manufacture is used. 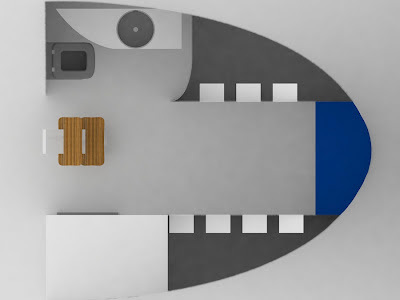 Design and final images can be found below. 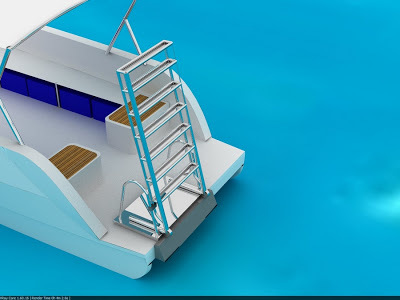 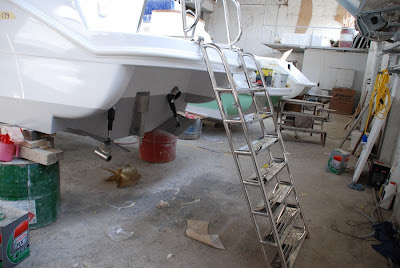 For diving 35 boat model, optionally, collapsible ladder is designed. 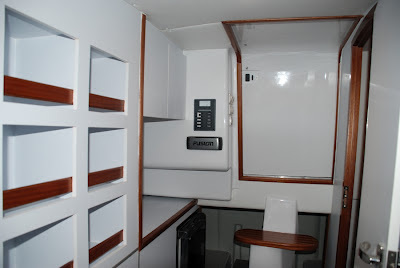 Below you will find images. 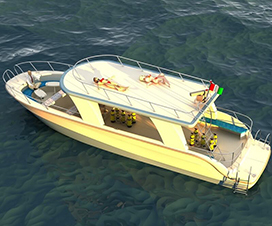 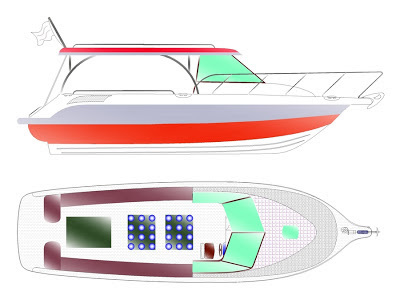 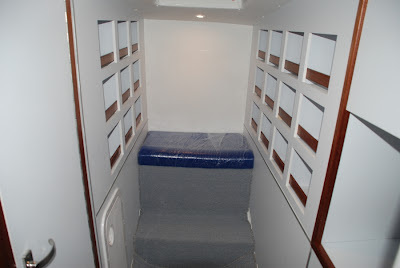 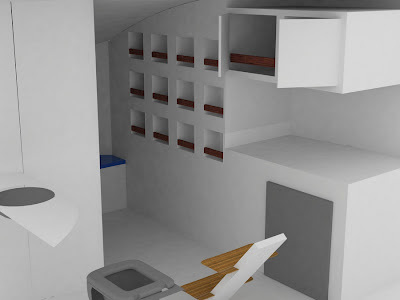 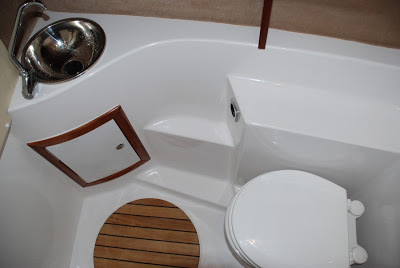 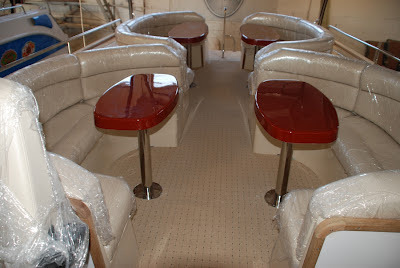 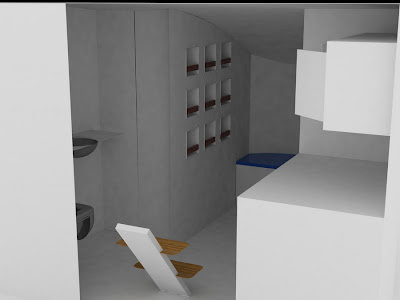 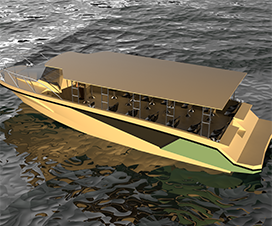 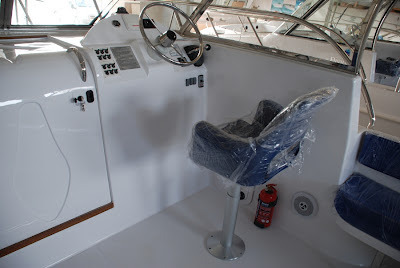 Optional for model boat Diving 35, VIP seating layout designed and started production.